Lotus upgraded the upright bolts on the Elise S2 / Exige S2 to high tensile (10.9) bolts some time ago. Main reason for this change is they had quite a few reports of cars where exactly these bolts turned out to be bend or even broken over time. 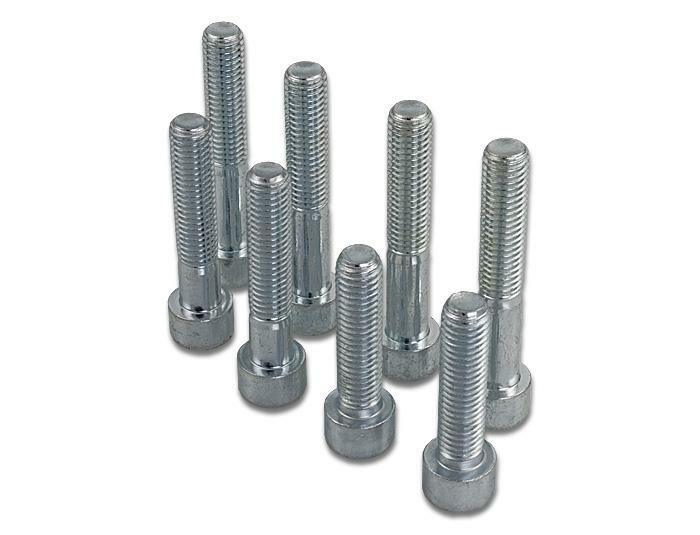 This kit is a complete replacement for the upright bolt in High Tensile (10.9) Zinc Plated. 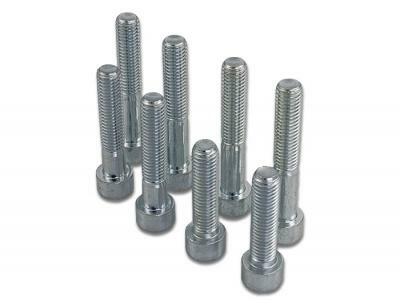 Certainly when doing trackdays or even racing the car, we would recommend to replace these bolts every year.